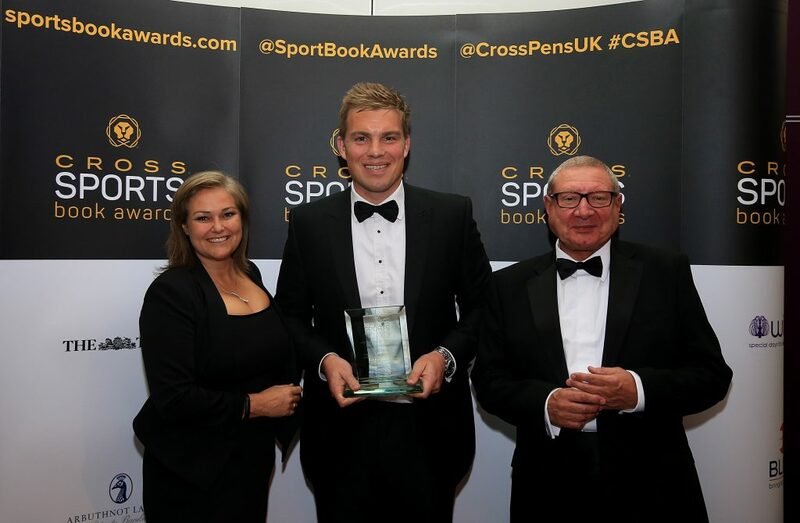 Ed Caesar has seen off some strong competition at this year’s Cross Sports Book Awards to be crowned Freshtime New Writer of the Year. On Wednesday 1st June, representatives from leading fresh chilled food producer Freshtime attended the 14th annual Cross Sports Book Awards ceremony at Lord’s Cricket Ground in London. The Boston-based firm sponsored the New Writer of the Year category, which was won by Ed Caesar for ‘Two Hours: The Quest to Run the Impossible Marathon’. Writing category, when Bill Jones won for his title ‘Alone: The Triumph and Tragedy of John Curry’. The prestigious ceremony celebrates the outstanding sports writing and publishing from the previous year and showcases authors in 10 different categories. Freshtime is dedicated to promoting an all-round healthy lifestyle and sport plays a big part in its commitment to the local community. The company regularly sponsors games at Boston United FC and, in 2015, it funded new sports kits for Boston West Academy’s mixed netball team, Spalding United’s Under 12’s football team and Fresh Produce Journal’s netball team. The general public can now decide which of the winning books is awarded the Cross Sports Book of the Year. Voting closes at midnight on 16th June and everyone who votes will be entered into a draw to win £100 of national book tokens.